Worst Habit ? : Lack of consistency in training. 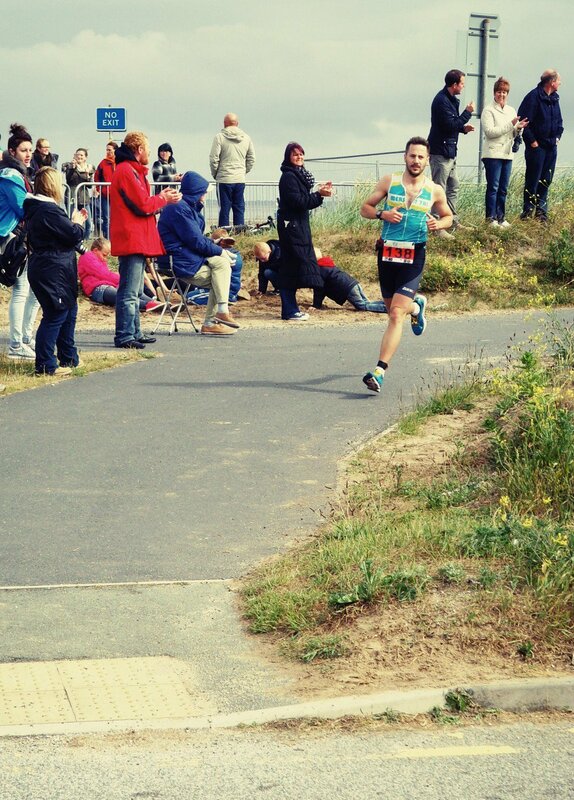 The ridiculous gurning I seem manage in all race photos! Also I'm an Ice cream addict. Favourite song to train to / motivate? : Always used to be be Limp Bizkit - 'Break Stuff' pre match. I try to get it into the pre-race playlist, ideal before a mass swim start. Otherwise Wolfmother - 'Vegabond' is a good race day alarm clock song. Something about you that many people do not know? : I once had an architectural model exhibited at the Royal Academy of Art. I'm actually a Brummy. Hide the accent well! If you could tell other athletes one thing you have learned so far in your training what would it be? : Prepare to train as you prepare to race if possible. Hydrate and eat a couple hours before, no point guzzling a pint of water last minute. Training on empty of being overly full isn't enjoyable. What is your ultimate goal as an athlete? : Would love to run a sub 3 hour Marathon and get a 'good for age' entry for London. I also want to complete an IM distance event in 2015. Favourite Race / Course? : Haven't ventured too far yet. 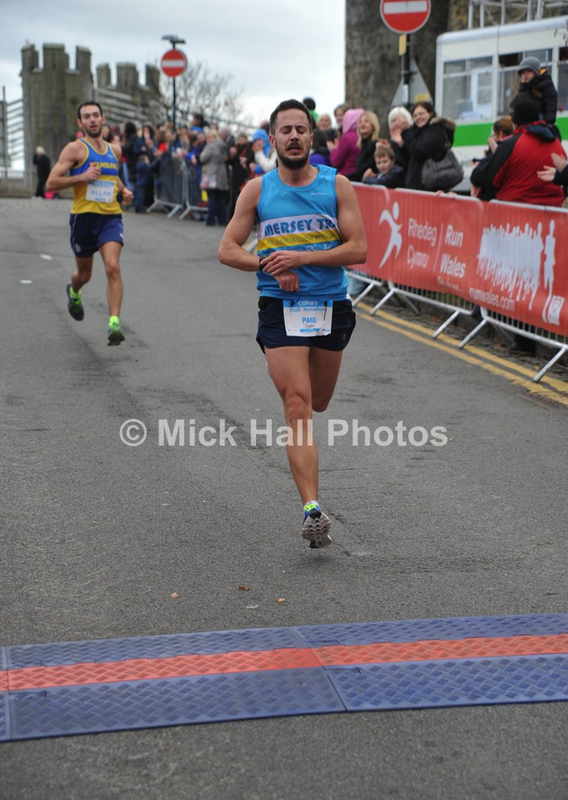 I always enjoy Conwy Half Marathon, and generally anything on home turf around the City. It gives you and extra bit of speed. What's your most memorable racing moment? : Finishing IM Mallorca 70.3. I felt like I was being chased the whole way by Jay Muscart. It had turned into a friendly race after the climb on the bike and I was waiting for him to come back past for the remainder of the Bike Leg. I had to wee in T2 which seemed to take and eternity and had no idea where he was. We then spent the entire run clocking the gap to each other on the out and back to see if he was gaining. Was good fun. Any unusual race day routines or superstitions? : I may not be a leg shaver, but I do have to have cut my hair. Short hair.. go faster! What race / event / ride is on your bucket list? : Challenge Roth. Have heard too many tales not to! Otherwise more city races. Copenhagen and Budapest are on the list for next few years. What piece of equipment couldn't you live without? : X-Bionic X-Socks (Run Speed Two) - Tried and tested.. no others will do.